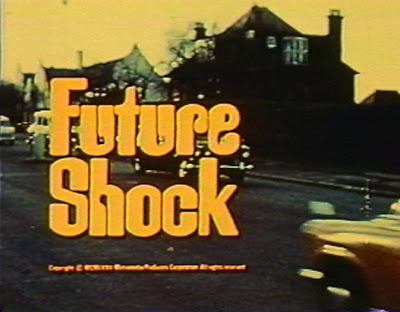 According to a review in The History Teacher, the movie Future Shock, hosted by Orson Welles, was shown on American TV in early 1974. While the reviewer calls it, "one of the most provocative short films of the past decade," I dare call it the single weirdest film to ever claim the genre of documentary. Below is a clip of the introduction by Orson Welles. The film is based on the book Future Shock by Alvin Toffler and chronicles what is claimed to be a new affliction that will soon overcome the globe. 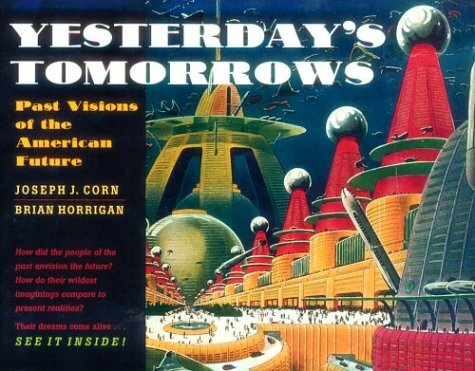 You can find Future Shock on the DVD Yesterday's Tomorrows Today, released by A/V Geeks.